At Cassel’s Plumbing & Gas, we provide an array of high quality plumbing and gas fitting services. Our truck is always equipped with the right tools for the job. We also have endless qualifications and experience when it comes to the plumbing and gas industry. No job is too big or too small, so we will be there when you and your family need us the most. We pride ourselves on a “can-do” attitude. We know better than anyone that along the Sunshine Coast, it’s not always easy to find a high quality, local plumber. We have been here since the very beginning, and are fully licensed and insured. At Cassel’s Plumbing & Gas, we offer an array of plumbing and drainage services. Whether you need help with hot water systems, storm water down pipes, back-flow testing, or anything else, we are here to assist you. We have worked with new housing, renovations, as well as commercial properties. We will also work to install various appliances and products, including replacing tops, toilets, dishwashers, water filter systems, hot water units, and much more. This allows you to have a highly functioning home without having to take the DIY approach. 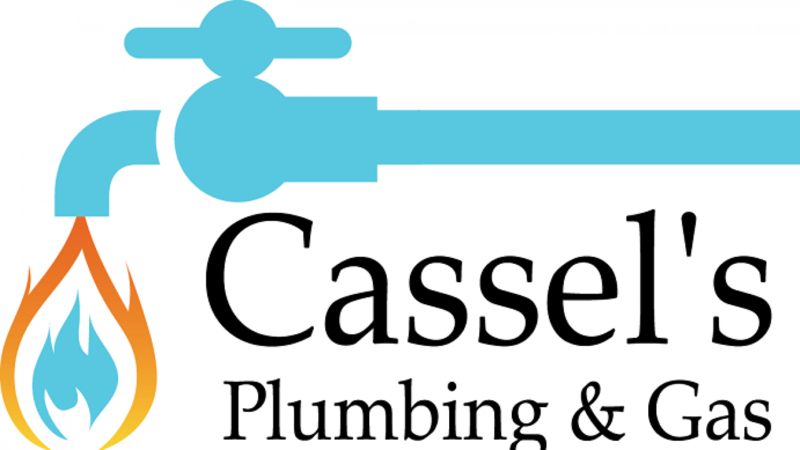 Rely on Cassel’s Plumbing & Gas in the Sunshine Coast to provide all of the plumbing maintenance that you need along with gas appliance servicing. From time to time, you may encounter water leaks, damaged pipes, smells within the drain, and even blocked drains. We provide service when you need it, including after-hours. Our gas appliance servicing will also address gas hot water system problems, gas leak detection, servicing of gas cooktop and ovens, and much more. Your home should always work the way that you intend – and we are just one call away to assist you with the various plumbing and gas appliance services that you may need. Gas fitting is a project best left to professionals. At Cassel’s Plumbing & Gas, we look forward to providing you with gas certificates, installing new cooktops, ovens, hot water systems, and even indoor gas log fireplaces. Gas within your home provides a variety of benefits – but only when everything is installed properly. Allow us to install whatever it is that you need, and be confident that we will offer affordable, competitive pricing. Cassel's Plumbing and Gas can inspect and test your backflow valves every 12 months as recommended by local council. Whether you have a 15mm RPZD valve or you have a 20 DCVA, Cassel's Plumbing and Gas can attend to all your backflow needs quickly and lodge the required documentation that the local authority needs.